In this episode of the RTI Podcast, managing editor Nathanael Rutherford and staff writer Ben McKee discuss the Vols’ 2019 signing class in-depth. 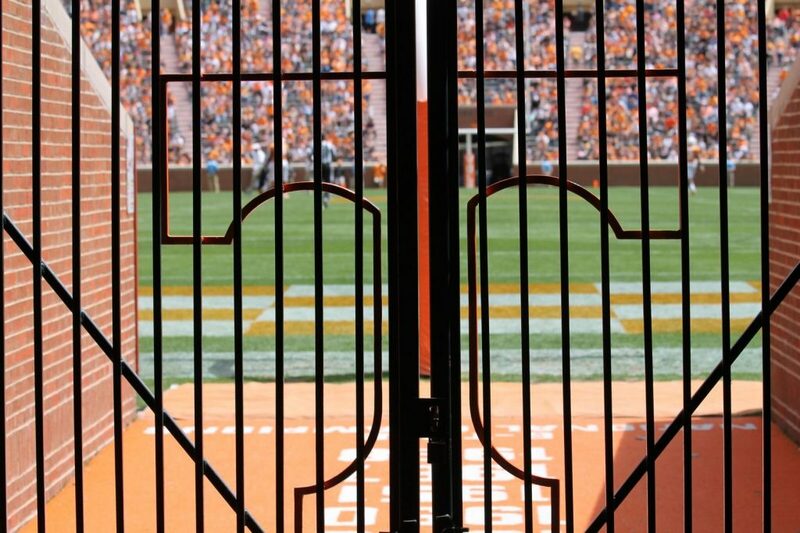 Where did Tennessee make the biggest improvement on their roster with their additions in the 2019 class? In what one area did this class come up short? Who are the potential hidden gems in the class? They also discuss the latest coaching changes to Jeremy Pruitt’s staff that were reported on Friday afternoon. The RTI Podcast comes out every twice every week. You can subscribe to the podcast in iTunes here!